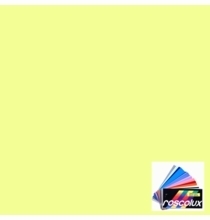 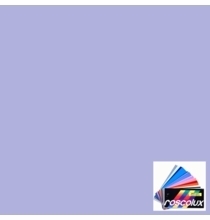 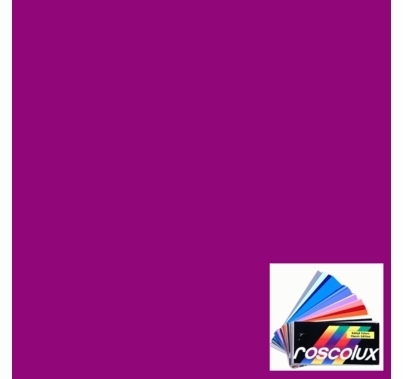 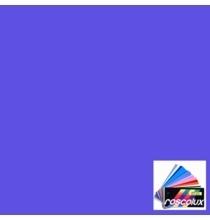 Home / Lighting Gels|Lighting Filters / Rosco Gels|Lighting Filters / Rosco Roscolux Gel Sheets / Roscolux CalColor Gel Sheets / Rosco 4790 Calcolor 90 Magenta Lighting Gel Sheet 20"x24"
4760 + 4730. 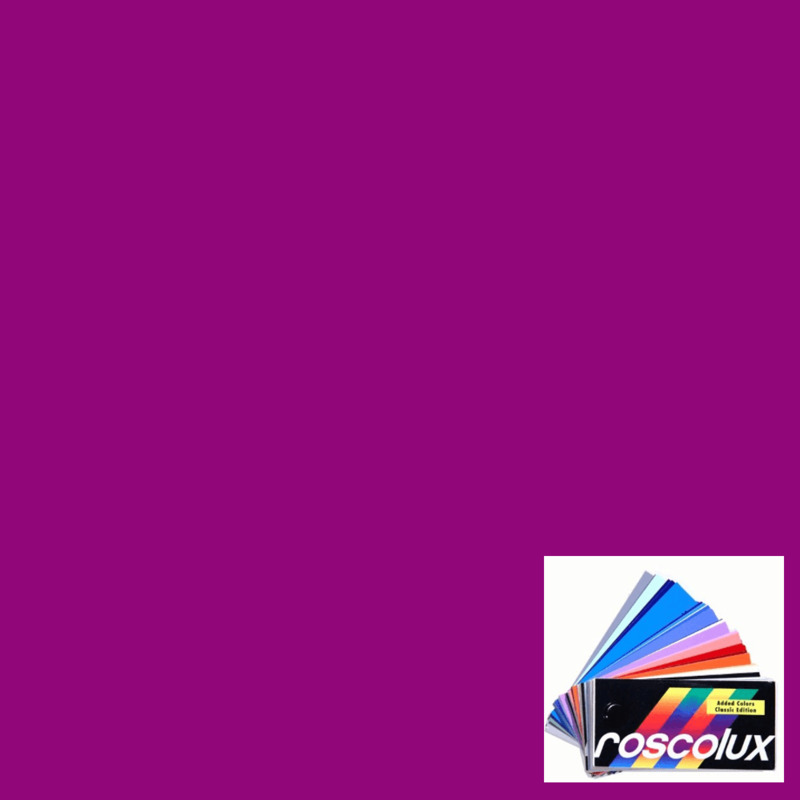 Clean dominant magenta. 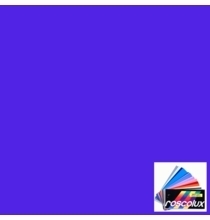 Good choice for CYM color mixing. 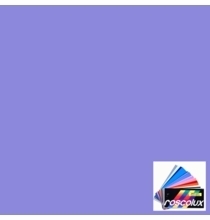 (Transmission = 28%).